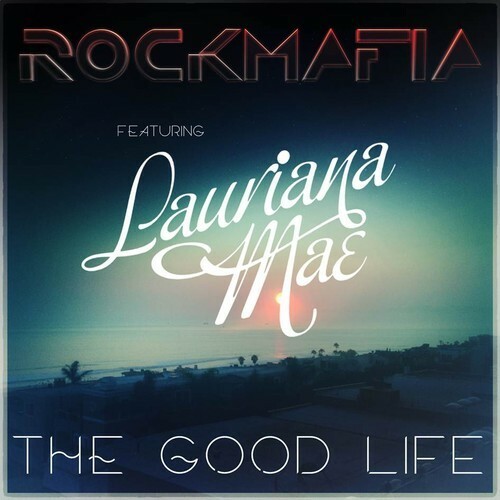 Atlantic recording artist LAURIANA MAE has teamed up with ROCK MAFIA on a new song entitled “The Good Life”. A clip of the song is currently featured in a TV spot for Shoemint. Following the release of her “Love Mae” EP, on which she collaborated with producer Kwame (Christina Aguilera, Mary J Blige), Lauriana Mae is back in the studio working with A-list co-writers and producers for her debut album release on Atlantic Records.